It is the first such volume to scrutinise in detail the history of the Highlands and Islands incorporating the most up-to-date research. 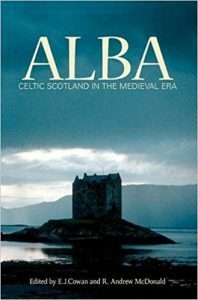 It examines the evolution of the idea of ‘Celtic Scotland’, tracing the historiography of the Gaidhealtachd through the Caledonians, the Picts and the first medieval writings in the area. 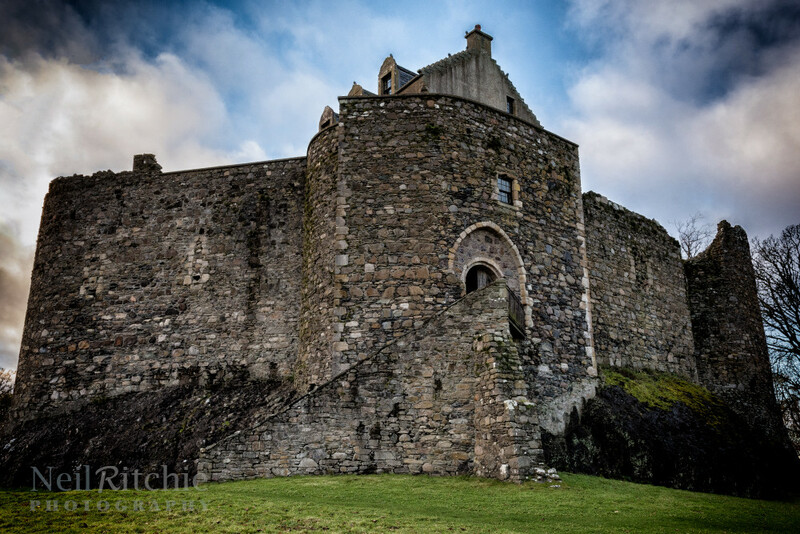 It investigates such areas as Galloway as well as surveying politics, culture and the church in the context of the great medieval lordships such as those of the Isles, Argyll, Moray and Ross and demonstrates how the histories of such provinces were integrated into that of Scotland at large.